Today is our daughter #3's birthday. Susan always keeps us laughing. 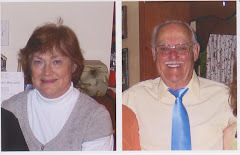 Here she is a few years back. A few years back? I almost could look like Christopher there. Sure wish I could find that wallpaper for my kitchen. . .
so cute. i love the song you have playing for her. i like the new banners down the side too. 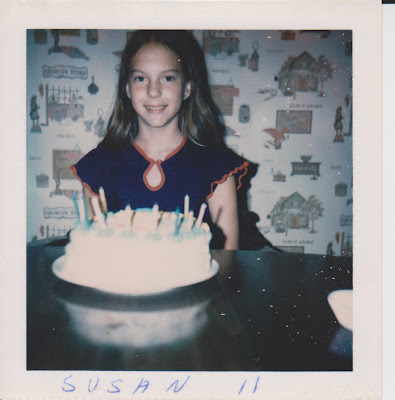 such a cute picture of susan, yes i wish i had that wallpaper, too. how many times i stared at the details of it.